We’ve only just moved into Porters Lodge on 5th February 2016, yet already making an impression. 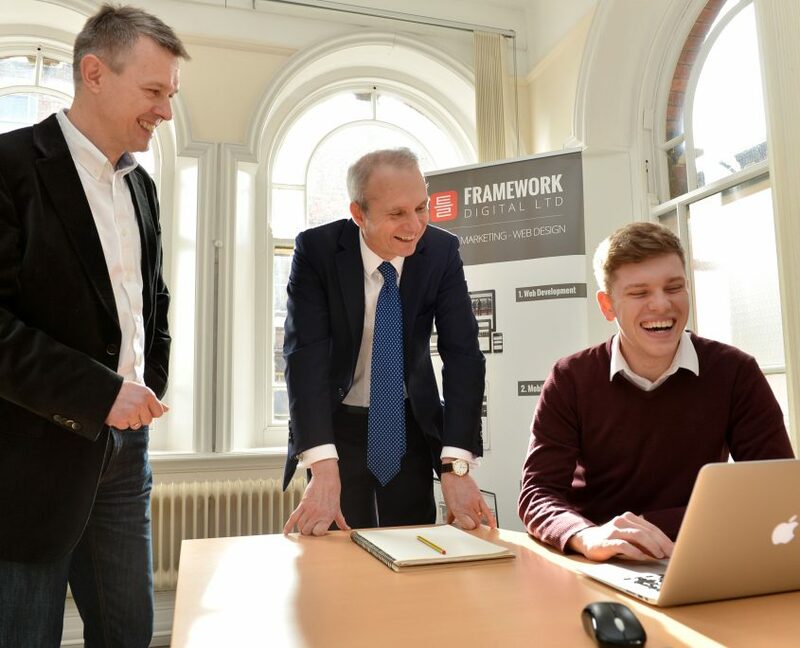 This week, we have received an unannounced visit from MP David Lidington. It was a chance to discuss the virtues of affordable office space in Aylesbury like managed by BBF (Bucks Business First) and BCC (Buckinghamshire County Council) Porters Lodge. The business hubs could see more investment in facilities that allow small businesses, like ours, to grow, employ and offer good local services.